Sifting through my drafts of stuff begun but never finished a few days ago, I found this editorial nugget I started 4 or 5 years back. I picked up the threads earlier today and finally got it finished. With Bill Shorten’s announcement of two carbon taxes a month or so ago, its worth putting it out there. The underlying idea in what follows is to highlight the sheer absurdity of the concept of a Department of Climate Change. “..It is beyond impossible to think that as recently, as say, 10 years ago in these supposedly most educated and enlightened of times that we would have contemplated or imagined that by the second decade of the second millennium we would have a department and a Minister for Climate Change. It would have been regarded as such a mad, preposterous and lunatic idea. But here we are a decade on and this lunacy and the associated lunatics are a reality and the purse lipped finger waggers who want to dictate how you live your life, rule. Just think about it for a moment. Say it slowly. A Minister for Climate Change. Don’t you ever so slightly wince and cringe and feel just a twinge of embarrassment and shame that this is where the centuries of enlightenment and thinking has ended up? That we have betrayed the diligence and work of some of the many great minds, some of the many great and serious thinkers like Plato, Euclid and Archimedes through to Galileo, Newton and Einstein in the pursuit and prosecution of the greatest hoax and scam known to man? It seems to me that we’ve come full circle, from witchcraft and voodoo to enlightenment back to witchcraft, voodoo and more recently, Gaia theory, that holds that earth is a living, breathing organism instead of just, the plain ole, third rock from the sun. The idea of a Department and Minister of Climate Change is up there and out there with a Minister for Volcanoes and Earthquakes. Why not a Minister for Tides and Gravity? It makes about as much sense. As does a Minister for Mars, Meteors and Near Earth Objects. But if we do want to pursue all manner of voodoo, lost causes and mad ideas why not introduce the idea of a Department and a Minister of Time. A veritable Minister for Minutes. Time is something that is always in short supply. Many people live with a poverty of time whilst others have too much time on their hands and even more people waste time. Time on a daily basis is a limited resource and as each day passes we are all literally running out of the stuff. Our individual allotment is 1440 minutes every day and as such we can’t afford to waste so much as a second. 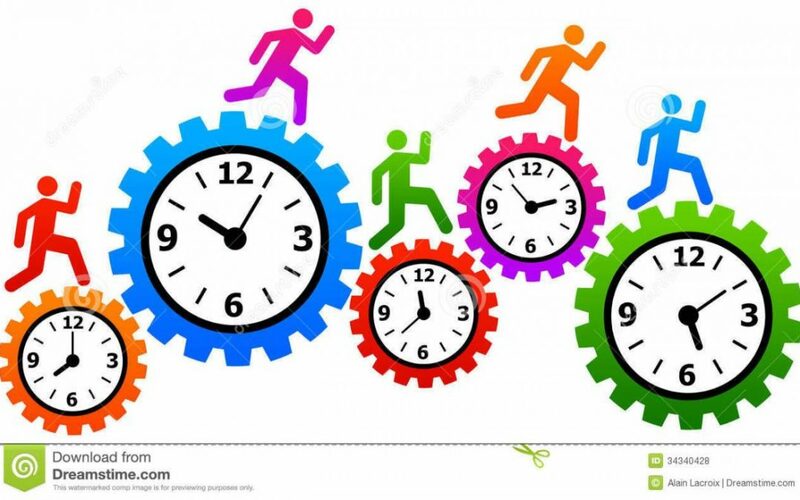 On top of a Carbon Tax we could have a Time Tax so as to enforce a change in attitudes to the proper, politically correct, prescribed and approved management and use of time by the Ministry of Time. Along with the task of businesses filling out the BAS, PAYE taxpayers, in fact all citizens (even non taxpayers including the unemployed and pensioners) would be required to account and verify for their expenditure of time and be taxed accordingly. Under my plan, time would be regarded as a national resource to be used only for the national good!! Yes, I agree, it’s a mad and quite preposterous and insane idea but perhaps viewed through the similar prism of insanity as the bureaucracy of a Department of Climate Change, hopefully the point of such insanity is well and truly made.